I love to sew. I love fabric and cannot get enough of it. I just wish I had more time to do something with it. 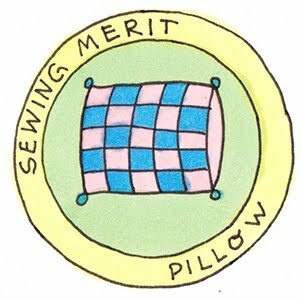 I started sewing when I took a home economics in 7th grade and my mom bought me a sewing machine just because I was taking the class. It was a brand new Sears Kenmore machine with a zigzag stitch. It came with a nice oak cabinet. The whole thing was $49. That machine was made of cast iron and worked like a champ. 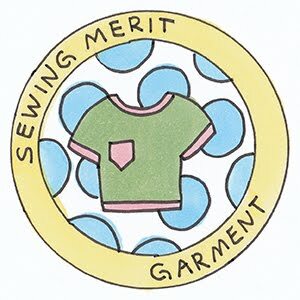 I continued to take sewing classes throughout high school; whatever sewing class was offered, I attended. 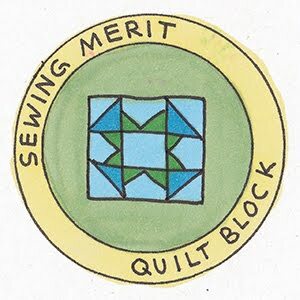 Since then, I've taken a few classes at the local vocational college (Milwaukee Area Technical College) to improve my sewing and quilting skills. 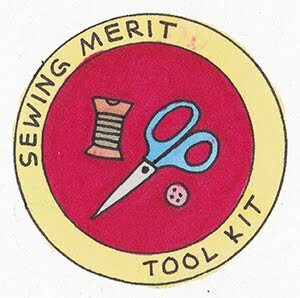 And with Nancy's Notions just a few counties away, I've attended many workshops in Beaver Dam that were taught by notable people in the sewing industry such as Nancy Zieman, Marianne Fons and Liz Porter. Over the years I've made clothing, quilts, home furnishings, accessories, pretty much anything that uses up fabric. I've even sewn a boat cover, a parachute, and leather stuff too. Especially motorcycle accessories and patches on leather jackets. It's amazing what you can do with the right needles and feet. My current machine does computerized embroidery, however, I do not get much return on investment when it comes to that. I guess I would just rather make things than embellish them. However, I do like applique so my machine comes in handy for that. I do a few local craft fairs each year, nothing major. The cool thing about that is I can generate enough income to support my fabric stash "habit". 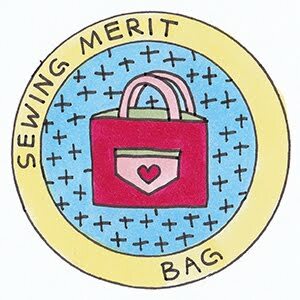 I've done a few Quilt-Alongs, Sew-Alongs, made thing from other bloggers' tutorials and some things I just made up myself. I've made a few patterns and started working on tutorials. This is definitely a work in progress. I live in Oak Creek, Wisconsin with my husband, Jeff. We have two adult daughters and one adult son and two granddaughters. We like to travel on our Harley during the summers and spend lots of quality time together and with our granddaughters. Besides travel and sewing, I like to run and work in my organic garden. To me, canning the harvest is as rewarding as finishing a quilt. I am also an avid Green Bay Packers and Milwaukee Brewers fan. We do volunteer work with the American Legion Riders, and the American Legion Post 434 out of Oak Creek, Wisconsin. We do what we can to support the Veterans in our community. 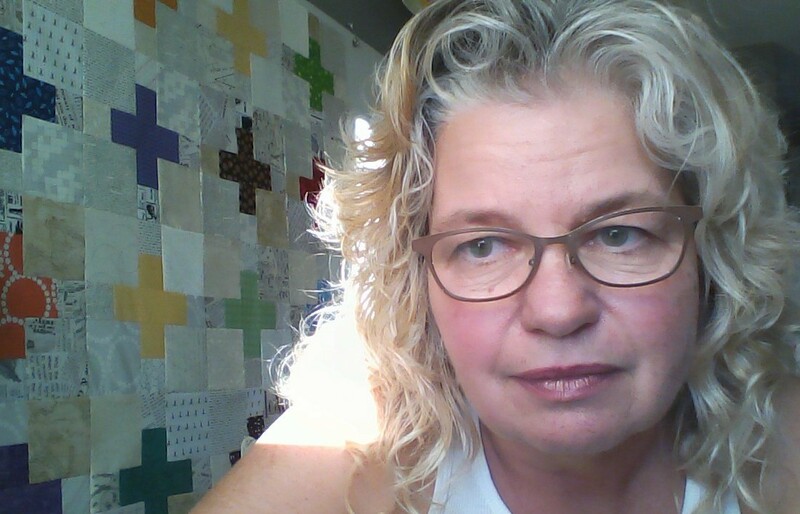 I am also the webmaster for our church's website and I am actively involved in two charity quilt groups; Quilts for Kids and Sweet Sundays Quilters which is a group of ladies from my church who get together to make quilts. We give those quilts to Hope House (homeless support group), Joy House (battered women's shelter) and the Zablocki Hospital (the Milwaukee area VA hospital. We also support the church's shut ins and nursing home residents with our quilts. What's on the design board?